The Federal Ministry of Health says Nigerians travelling outside the country for medical attention should be very careful due to the rising cases of illegal organ harvesting by some hospitals. 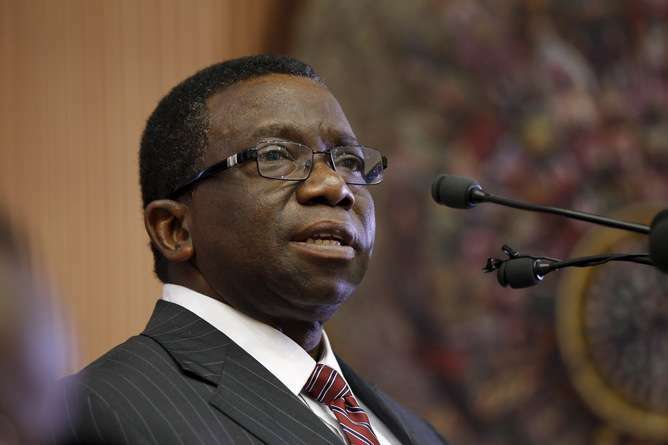 The warning was contained in a letter written by the Minister of Health, Prof. Isaac Adewole, and signed by the Director of Hospital Services, Dr. Wapada Balami. In the letter, which was addressed to the President of the Nigerian Medical Association, Dr. Mike Ogirima, the minister said Egypt had recently arraigned 41 suspects for illegal organ harvesting. Adewole, therefore, urged the NMA President to ensure that people were informed of the dangers of undergoing surgeries abroad. According to the letter with reference number, DHS/387/1/12, some of the private hospitals which have been indicted in Egypt include: Dar al-Shefa in Helwan Cairo; Al-Bashar Specialist Hospital in Faisal Giza; Al-Amal Centre for General Surgery in Mauritenya Giza and Dar Ibn Al-Nafis Hospital, Giza. The letter, titled, ‘Re: 41 suspected illegal human kidney traffickers on trial in Egypt, dated October 11, 2017, read in part, “I am directed to inform you of the above subject matter and to inform you that information reaching the Presidency revealed that there is an increase in illegal harvesting and transplanting of human organs. 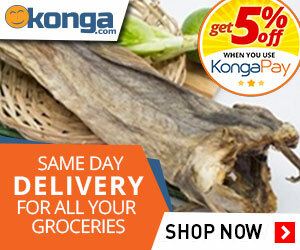 “Presently, Egypt’s prosecutor-general arraigned 41 suspected human kidney traffickers. The prosecutors gave the names of the complicit in private hospitals in Giza, Cairo, Egypt as follows: Dar al-Shefa in Helwan Cairo; Al-Bashar Specialist Hospital in Faisal Giza; Al-Amal Centre for General Surgery in Mauritenya Giza and Dar Ibn Al-Nafis Hospital, Giza. The Director of Media at the ministry, Mrs. Boade Akinola, told our correspondent that the letter was written to the NMA in order to inform doctors on the new threat. Akinola said the ministry was also taking other precautionary steps.